In this article, we introduce 5 best WordPress coupon code plugins for 2018. So if you looking for this type of WordPress plugins, you come to the right place. Many online stores on the web are using WordPress and WooCommerce for their CMS. Using WP and WooCommerce let they use many plugins to ease their job. In 2018 many plugins are using for the online stores and WordPress developers focus on this type of plugins. 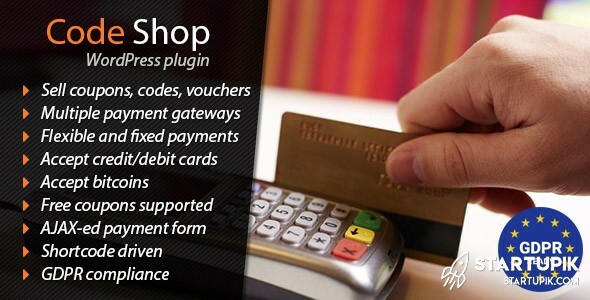 Code Shop for WordPress is the powerful plugin for generating the coupon code for online stores. This plugin allows you to sell vouchers, coupons, and licenses directly on your website. This plugin links with payment gateways such as PayPal, Stripe, Authorize, and inserts easily into any WordPress page using a shortcode. And don’t forget this, it accepts bitcoins using Blockchain API. Price for this plugin is 20$ in Codecanion. This popular name in the WordPress world is very useful. YITH team developed very useful plugins in WP and every plugin that developed by this team is in best list for that type. Anywhere YITH WooCommerce Gift Cards is a very powerful coupon code WP plugin for 2018. 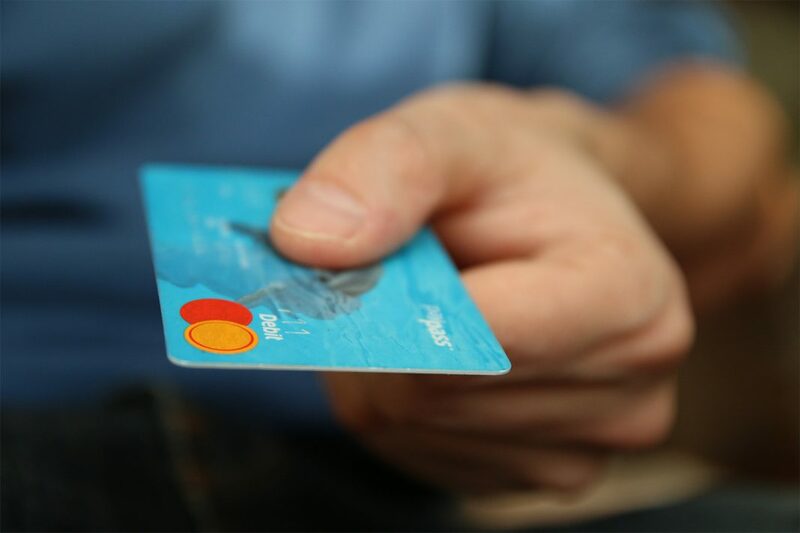 This plugin enables online stores to offer website visitors the chance to purchase gift cards to WooCommerce store for later use. In addition, YITH WooCommerce Gift Cards has support with WPML. This plugin is free to use. So thanks YITH. Coupon Generator for WooCommerce plugin is a handy and simple WordPress plugin for this type. This plugin enables you to bulk generate coupons for your online store, so you can create thousands of coupons at once. Coupon Popup is a growing free WordPress Coupon plugin for 2018. You can easily build beautiful coupons in pages, posts, and sidebar by using short-codes. Also, it is very simple for WordPress beginners. This plugin needs 3.0 or higher WordPress version and developed by Sumoshopper. Coupon Popup plugin is free. Simple, handy and easy to use. These are features of Coupon Creator plugin. This is another plugin on the best coupon code plugins for WordPress list. It fully integrates with WooCommerce. By using this plugin you can also create WooCommerce coupons using their editor options. This plugin needs 4.5 or higher WordPress version to use and developed by Brian Jessee.